for making our 2018 Golf Outing a success despite the rainy weather! ​​Your generosity is truly appreciated! The day begins with registration at 10:30am. Shot gun scramble at 12:00pm with Dinner and Awards to follow. Cost of the outing includes lunch, dinner and 1 drink ticket. A lite lunch will be provided during registration. Dinner is being donated once again by Val's Famous Pizza and Grinders and will be served in the pavilion after golf. 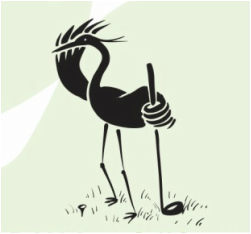 Rewards will be rewarded at dinner to the following: longest drive (men and women), closest to pin, longest putt and top 2 teams. All proceeds from this amazingly fun event benefit the Field Station Cooperative. 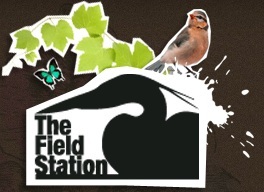 The Field Station Cooperative is a Not-for-Profit 501(c)3 organization and all contributions are TAX DEDUCTIBLE!